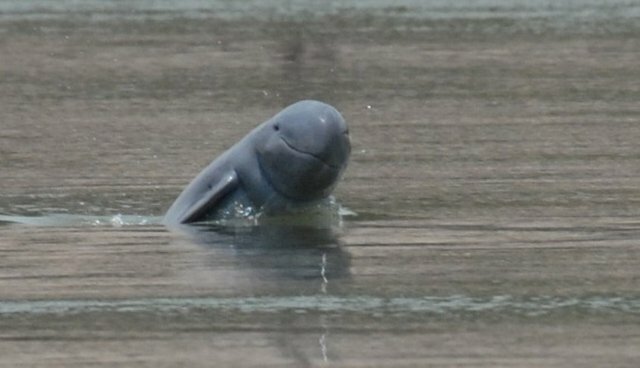 There are only 85 Mekong River Irrawaddy dolphins left now, and they are clinging to survival. Already decimated by gillnets that catch individuals and cause them to drown, the population is facing an even larger threat -- this one is made of concrete. The proposed construction of the Don Sahong Dam in Laos may mean extinction for the population, conservationists say. Not only will the sound waves from the dynamite used in construction be harmful, but increased boat traffic, changes in water quality and habitat destruction will all be in store for the dolphins after the dam goes up. WWF The construction is scheduled to begin later this year, but campaigners with the World Wildlife Fund have launched an effort to stop the project, saying that the Environmental Impact Assessment (EIA) conducted by Mega First, the developer, was flawed and incomplete. "It is a dangerous experiment that if built could see permanent damage to the Mekong River's ecosystem," said Chhith Sam Ath, Country Director of WWF-Cambodia. 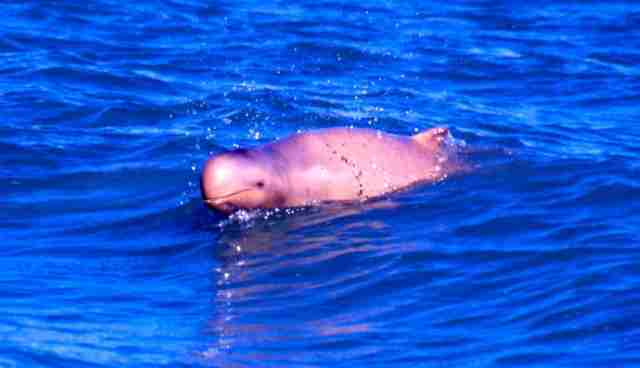 "If the Don Sahong dam is built, it will be the final nail in the coffin of Irrawaddy dolphins." WWF launched a petition to tell Mega First to halt its construction -- you can sign it here.